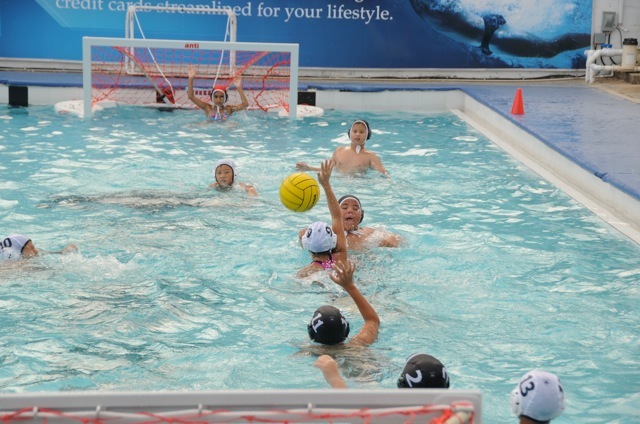 Below please find Summer Practice Schedule for ALL levels. 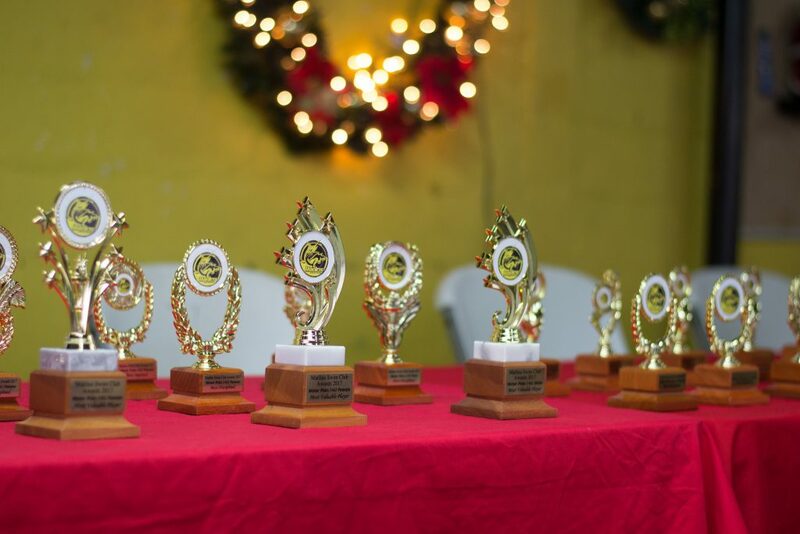 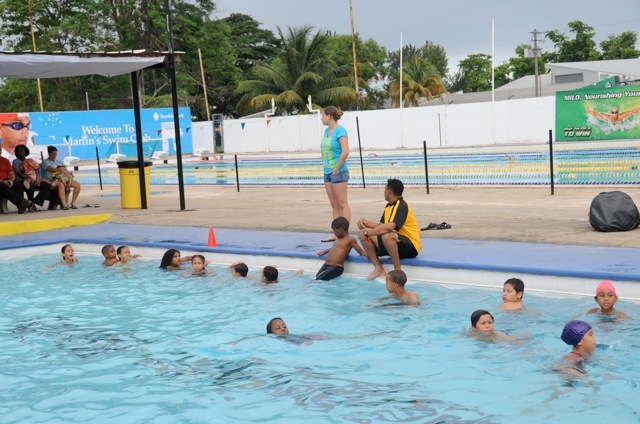 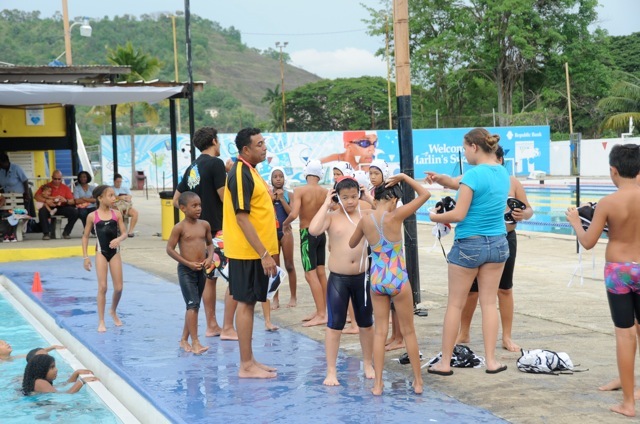 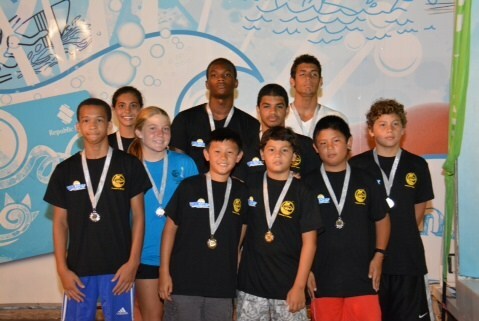 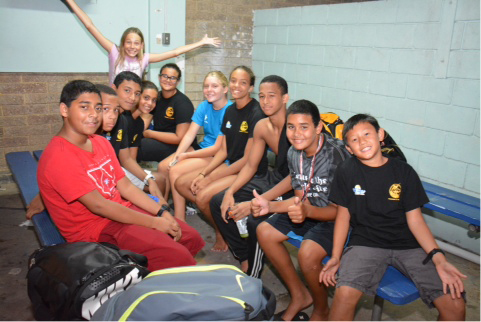 Sign Up Sheets for the LTS & MiT Levels will be at the front desk with Laura Guzman starting on Monday 27th June…… Summer Program begins on July 4th for everyone. 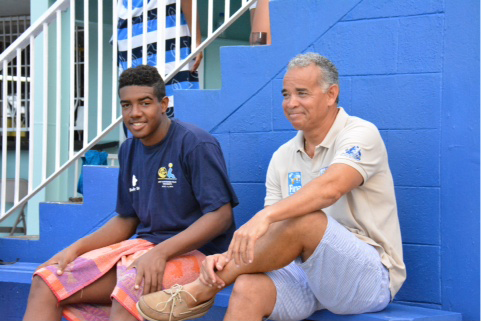 BRIDGEPORT, Pa. — Freshman driver Jono Gillette (Westmoorings, Trinidad/St. 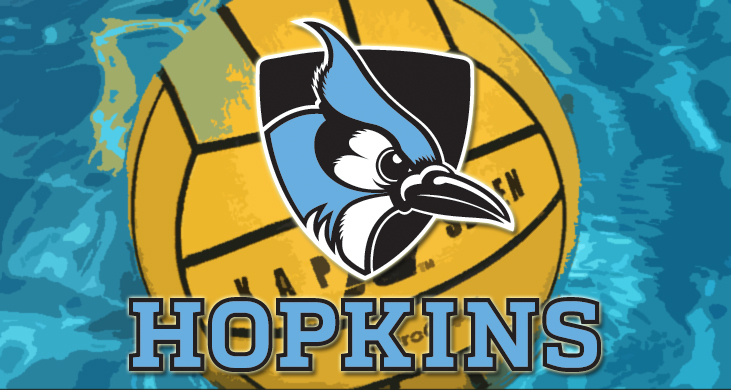 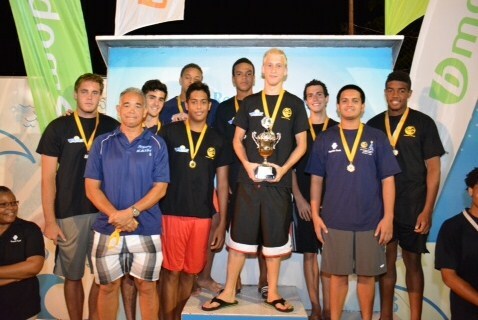 Mary’s College) of the Johns Hopkins University men’s water polo team started his collegiate career with eight goals, one assist, two steals and four ejections drawn in a 1-2 weekend for the Blue Jays at the 2014 Princeton University Invitational. 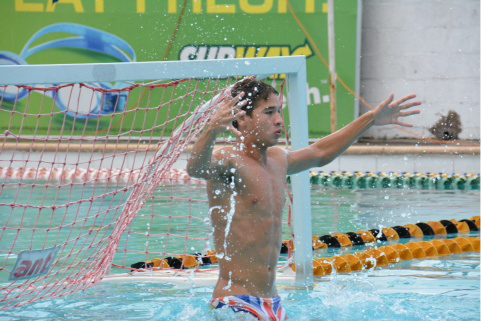 For his performance, Gillette is named the September 8 Southern Division Rookie of the Week. 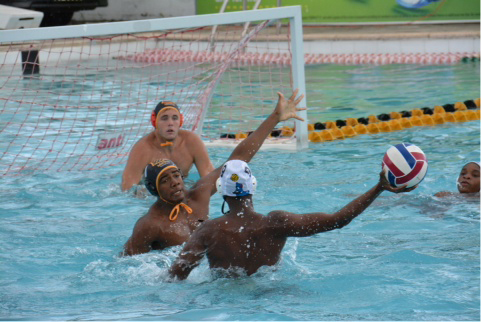 He tallied a hat-trick with three goals, a steal and two ejections drawn in his collegiate debut as the then Division III No. 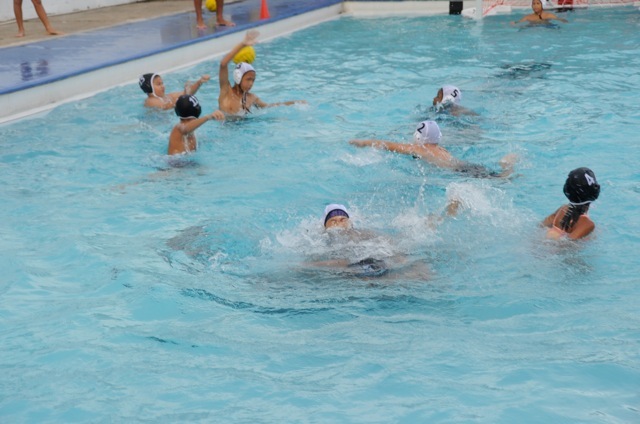 3-ranked Blue Jays stopped Iona College by a 20-11 final score in the season-opener on Saturday, September 6. 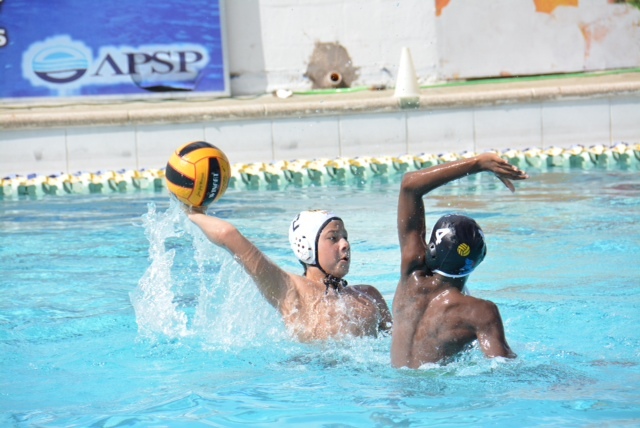 He followed up the debut with two goals, an assist and a steal in a near-upset of then No. 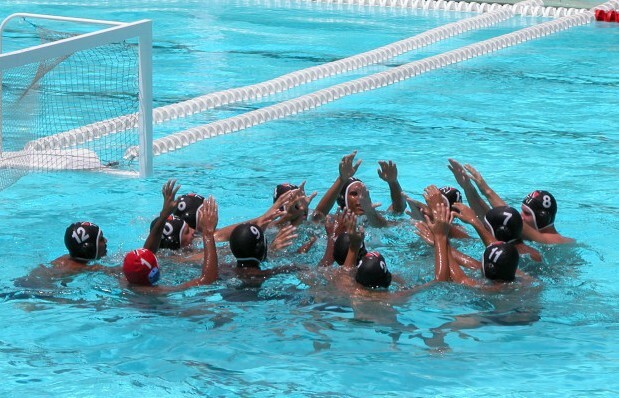 13-ranked Princeton University. 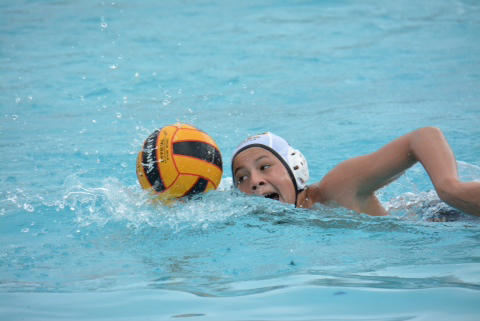 Later in the day, he posted his second hat-trick in three games and drew a pair of ejections in a 20-18 overtime loss to then No. 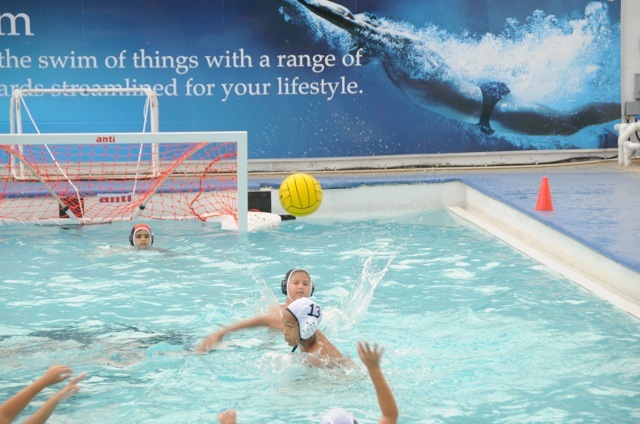 18-ranked Brown University. 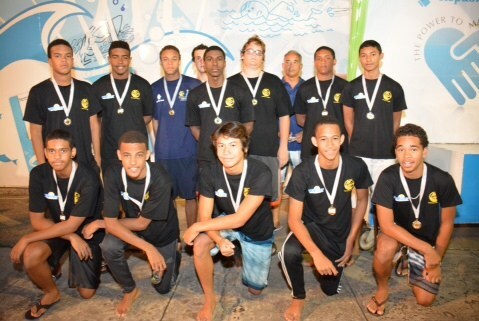 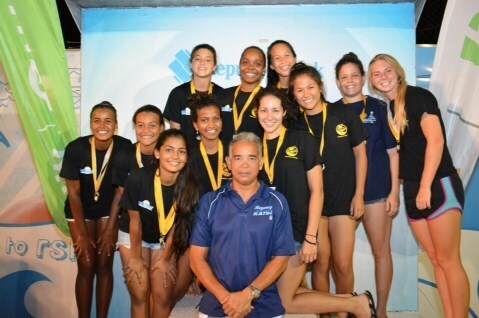 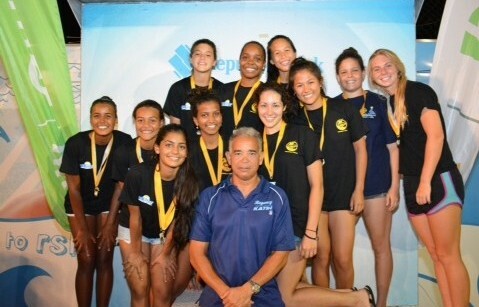 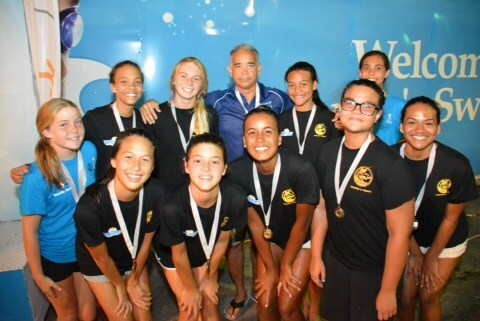 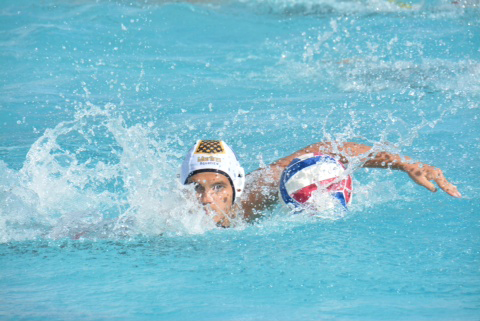 Water polo is a team water sport. 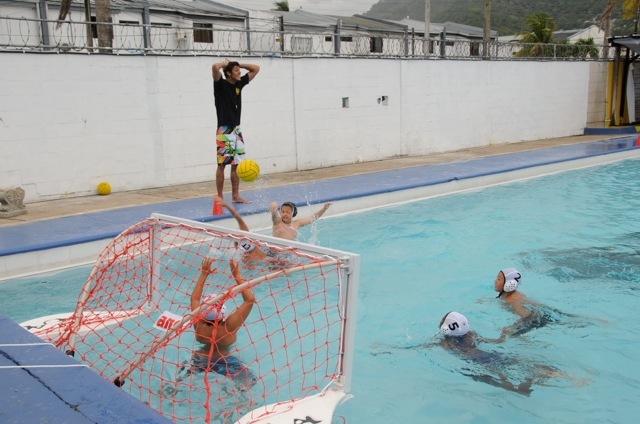 The playing team consists of six field players and one goalkeeper. 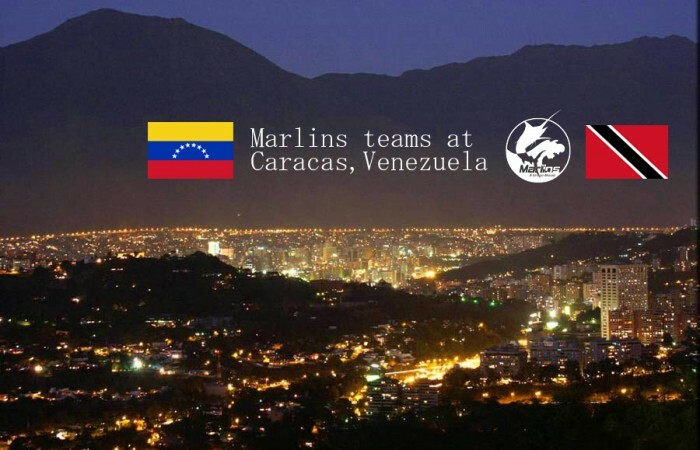 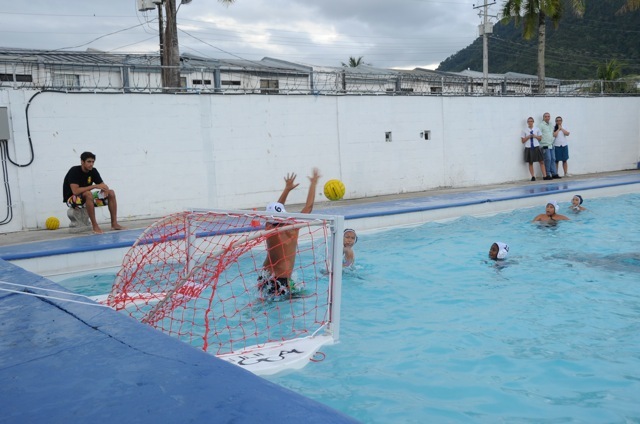 The winner of the game is the team that scores more goals. 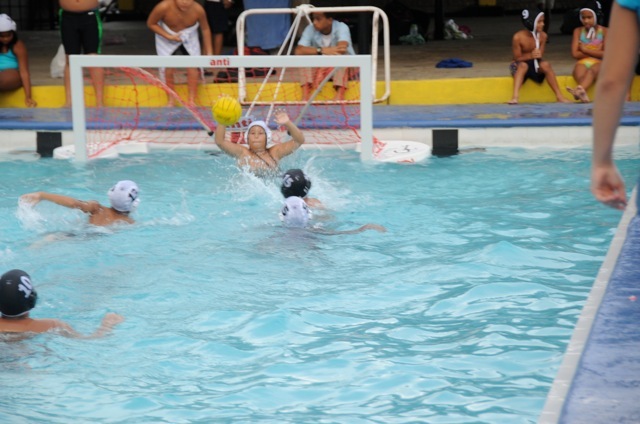 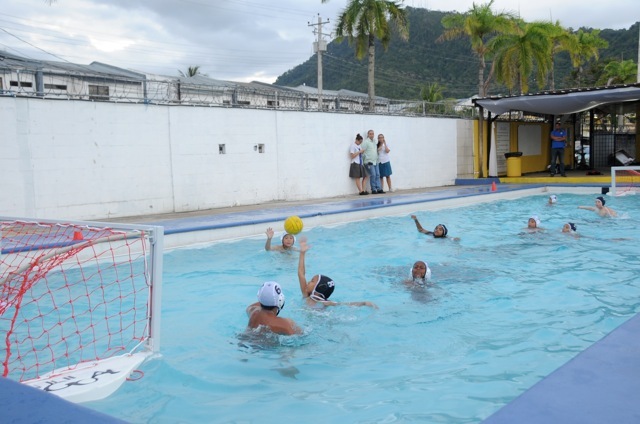 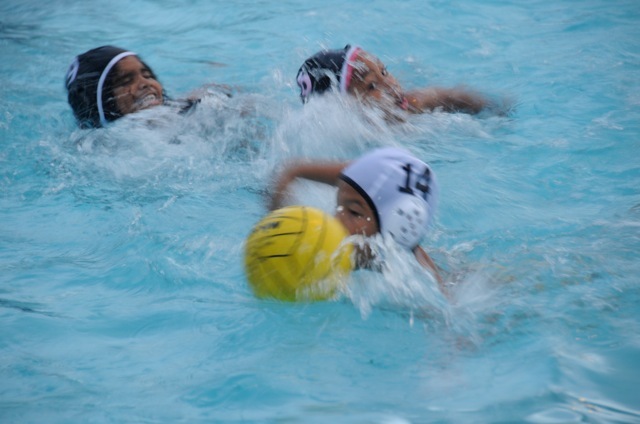 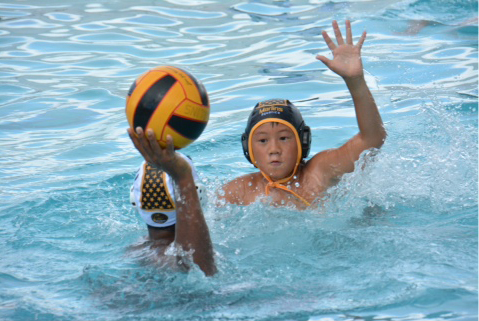 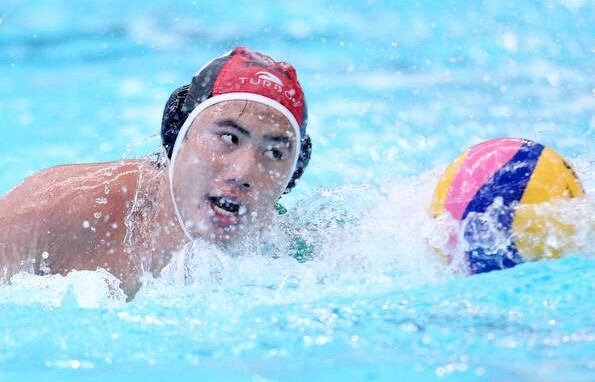 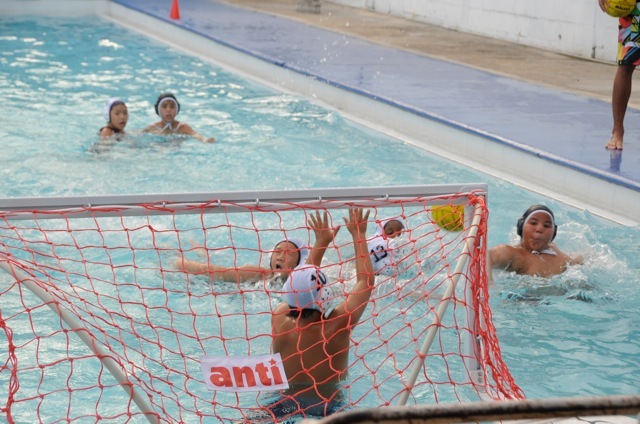 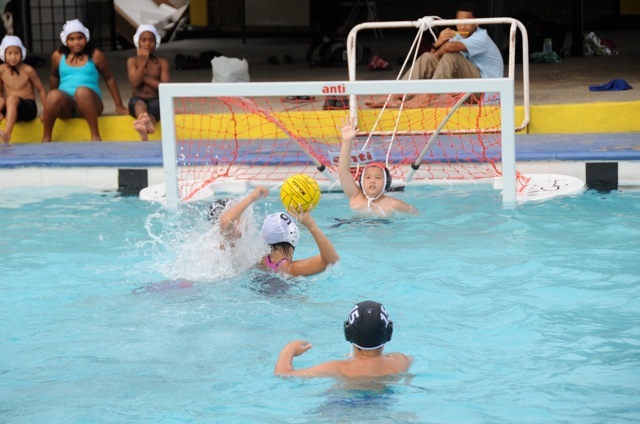 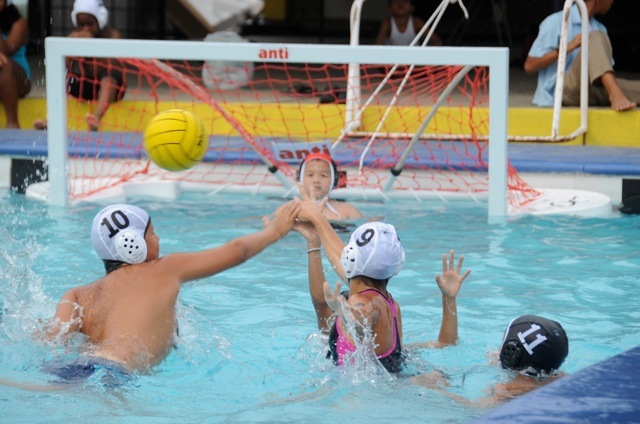 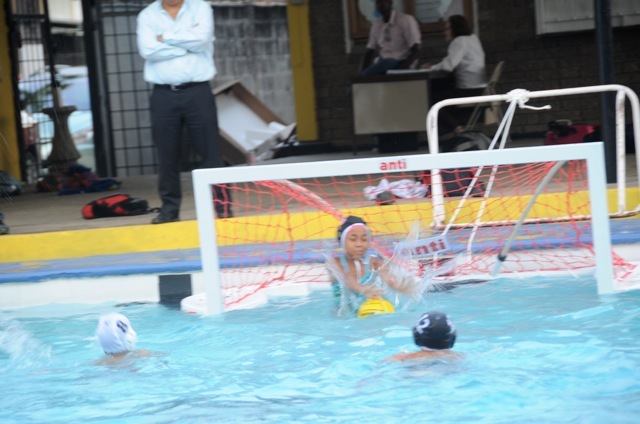 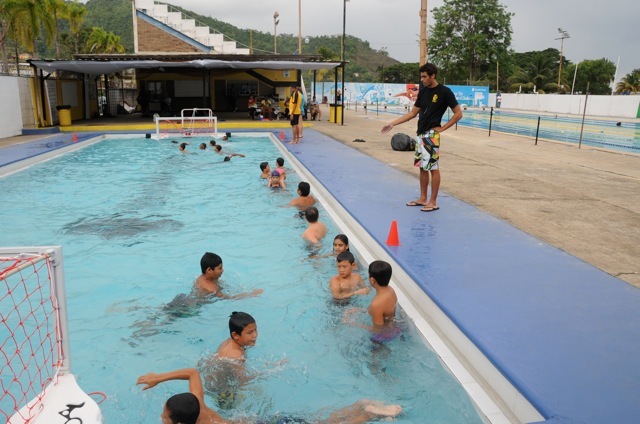 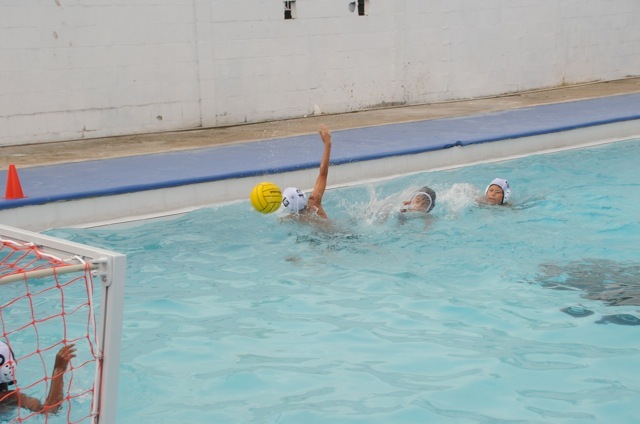 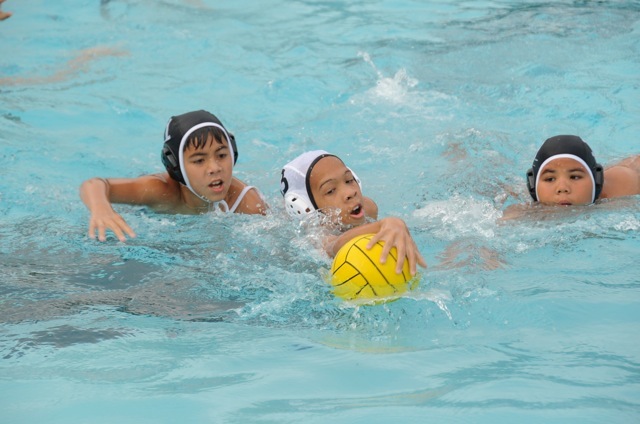 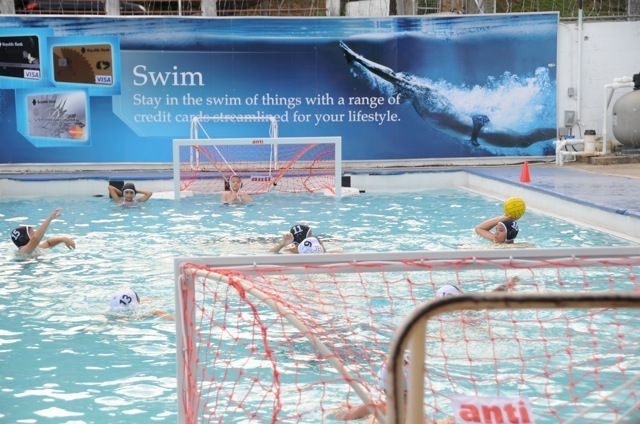 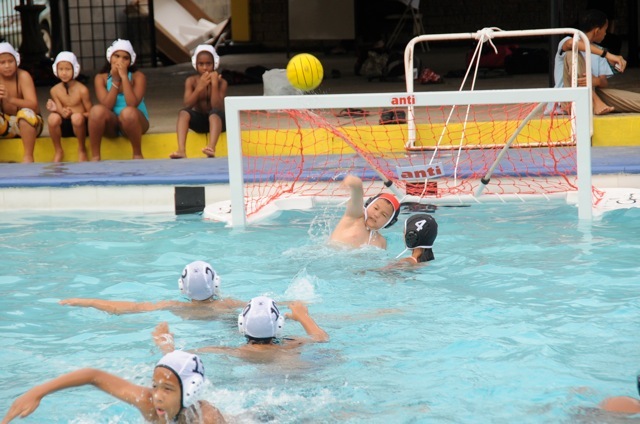 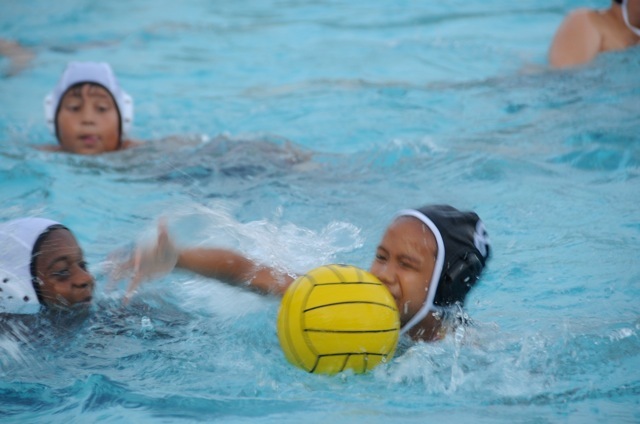 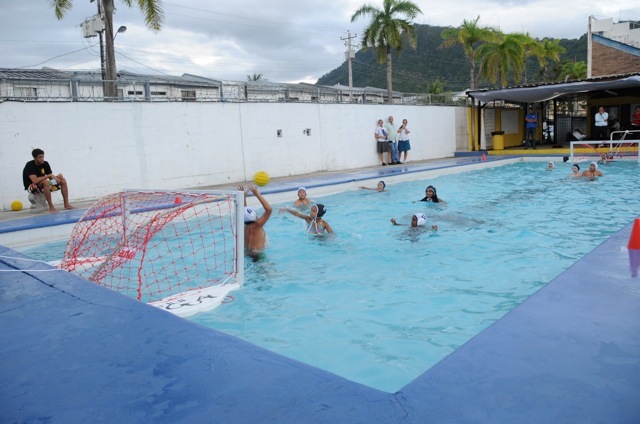 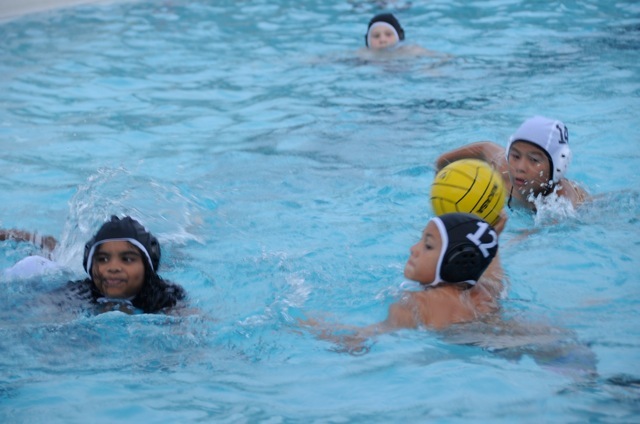 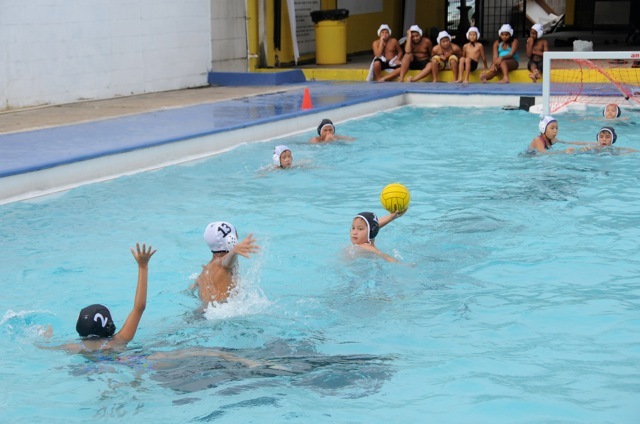 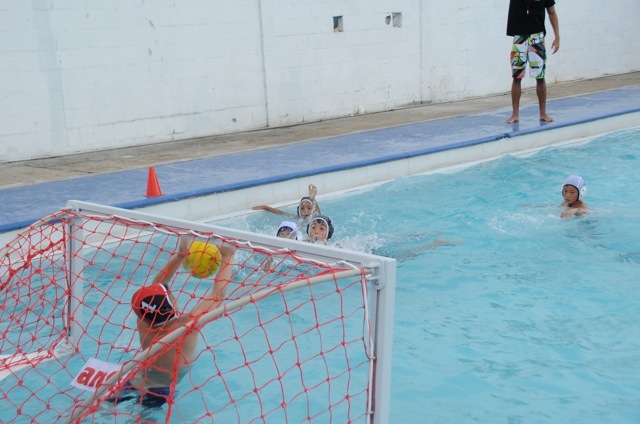 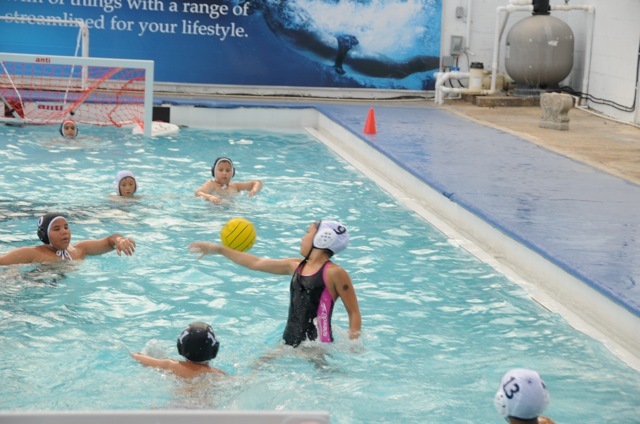 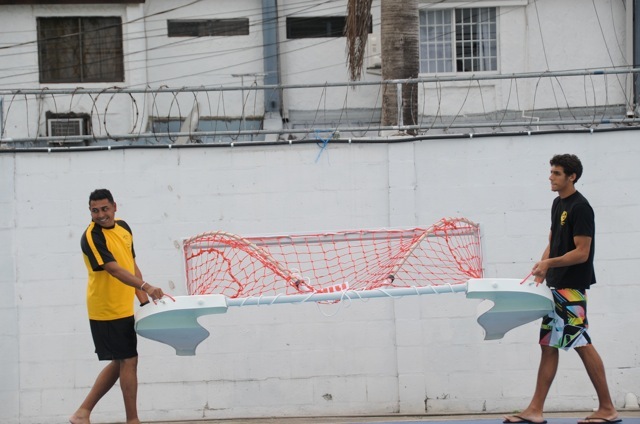 Game play involves swimming, treading water, players passing the ball while being defended by opponents, and scoring by throwing into a net defended by a goalie. 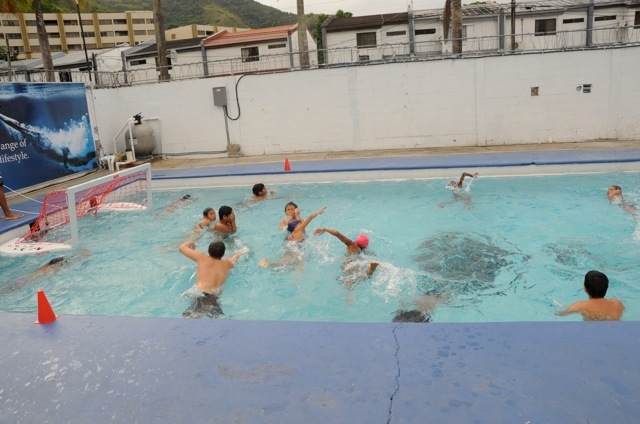 Through casual and organized participation, maintain or improve your physical fitness, learn to communicate with one another and not to mention, it's tons of fun!